“An Excerpt from the Philippine Journal of Archaeology” unfolds in the same way that an archaeologist sifts through the sand and dusts off the crust of soil stuck to a piece of ancient pottery. It adopts as its fictive mode an archaeologist’s report about a race of people whose remains are discovered on a slope of Mt. Pinatubo. Thus, one might mistake this piece of fiction as a handful of pages actually torn from a fieldworker’s journal. However the American archaeologists names allude to H.P. 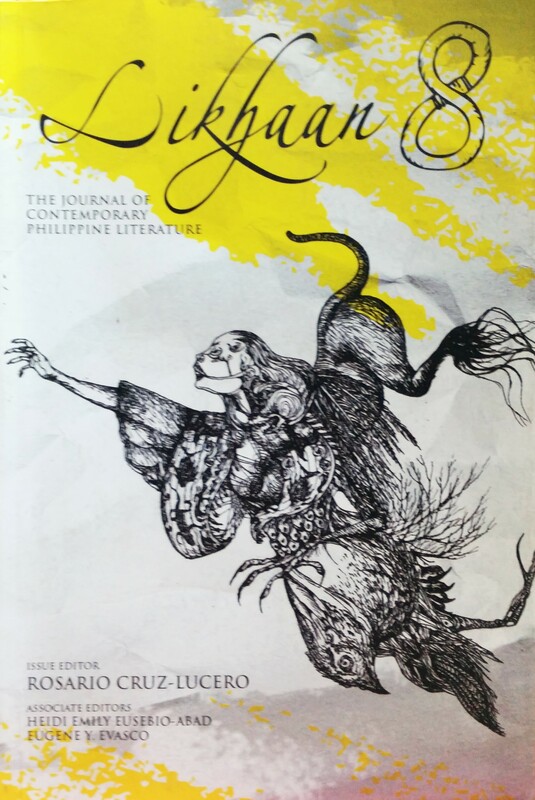 Lovecraft’s own fictional characters and an urban legend about Rizal’s kinship to Hitler.